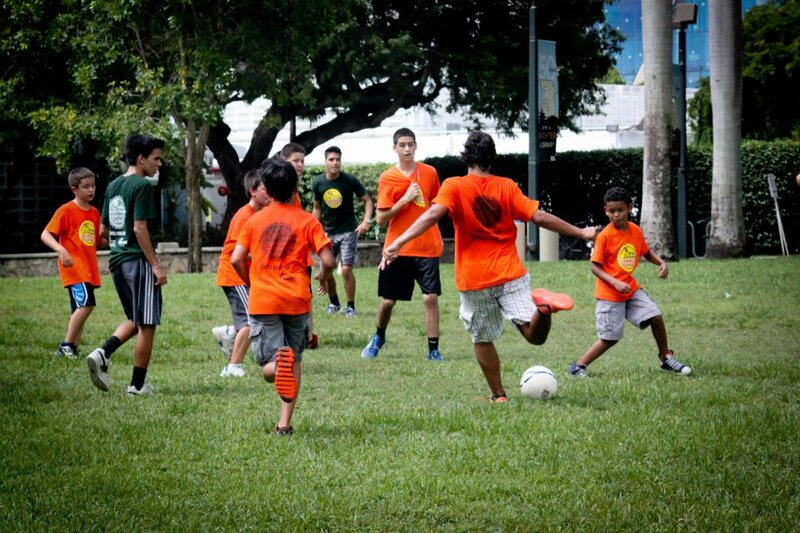 The fitness elective is great for all different types of campers. Campers that participate in this elective must be over the age of 8 years old and wear proper attire during the workout. It is required that campers wear sneakers during all fitness workouts. Campers that do not wear the proper attire must participate in another elective for the day. Twice a week, campers can participate in an organized fitness workout designed to use up some of that spare energy. Workouts are usually fun and challenging for all campers despite their physical ability. The fitness program begins with a warm up, followed by the instructions of the workout. All campers that participate in the workouts are supervised by staff members at all times. Safety is always our priority and workouts are limited by time. We encourage all campers to go at their own pace, drink water when necessary, and stop if they don’t feel well. The fitness program is a camp favorite for most campers and is a ticket to the video game elective. 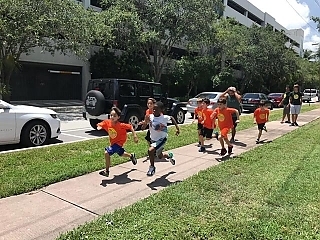 Directing your child’s energy towards fitness can significantly impact scholastic achievement scores and strengthen their immune and cardiovascular systems. It also improves mental health while building self-esteem and confidence. When it comes down to it, the fitness elective is just another way for your child to have a blast with friends.